He figured this out on his own. I was impressed. I tried explaining this to my 72-year old parents and I lost them at “V-Bucks”. 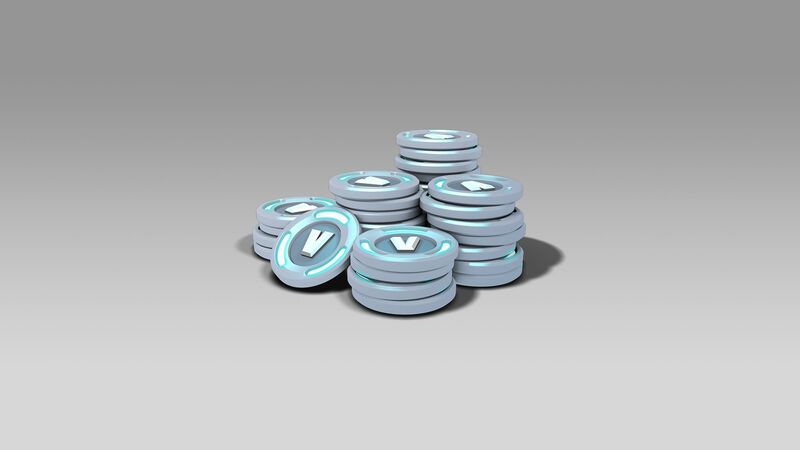 They’ve no idea and they’ll never grasp how a free game like Fornite can earn billions of dollars with selling virtual goods. And that’s ok.